MPAA RATING: RISEN is rated PG-13 by the MPAA for the following reasons: biblical violence including some disturbing images. 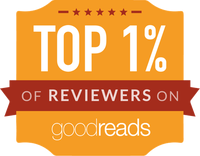 “Risen” is the epic Biblical story of the Resurrection, as told through the eyes of a non-believer. 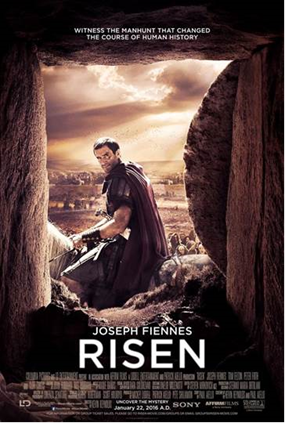 Clavius (Joseph Fiennes), a powerful Roman Military Tribune, and his aide Lucius (Tom Felton), are tasked with solving the mystery of what happened to Jesus in the weeks following the crucifixion, in order to disprove the rumors of a risen Messiah and prevent an uprising in Jerusalem. Click Movie Poster for Passes!